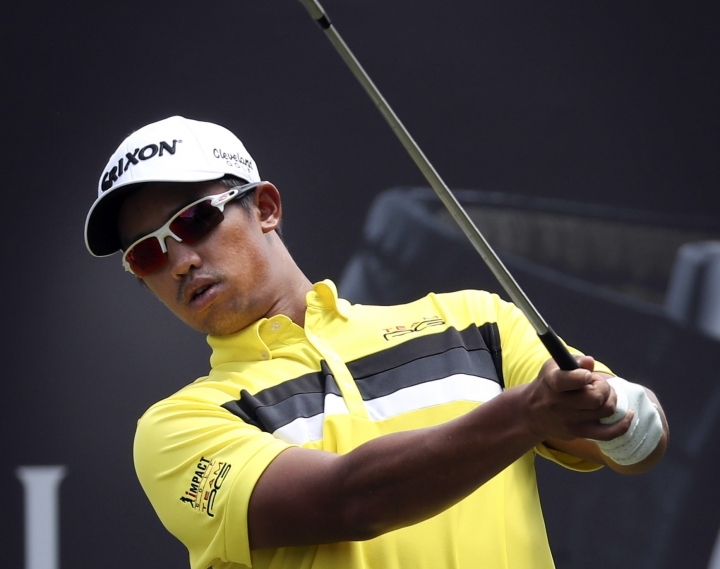 SANYA, China — Officials at the Sanya Championship said Sunday that 28-year-old Malaysian golfer Arie Irawan died in his hotel room from "apparent natural causes," and the PGA Tour Series-China canceled the final round of the tournament. "My heart goes out to Arie's family and his beautiful wife, Marina," Sluman said. "Along with the rest of the tour, we are thinking about them at this time. It's very bittersweet today, and I think the rest of the year will be dedicated to Arie and the impact he had on this tour."